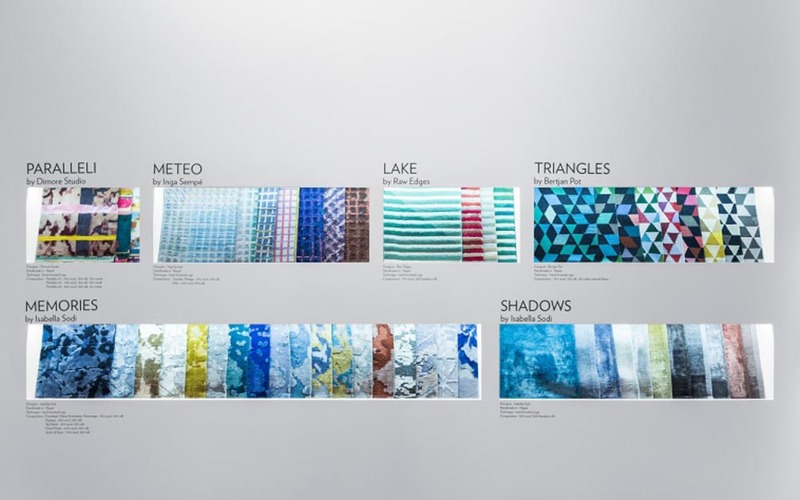 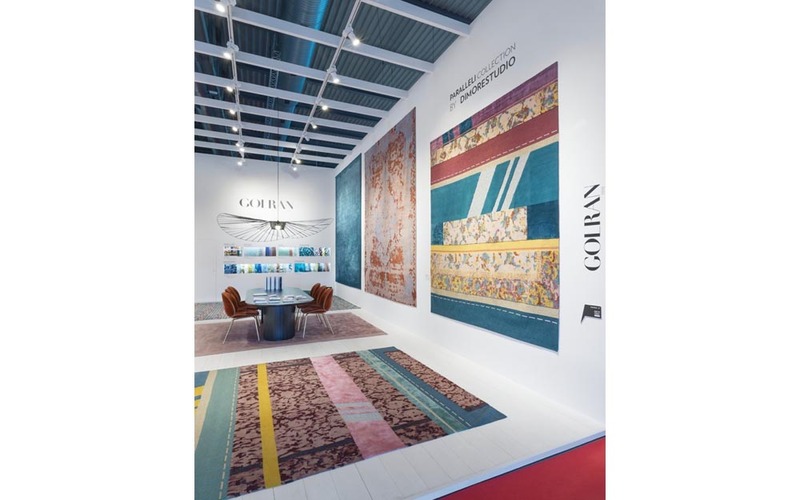 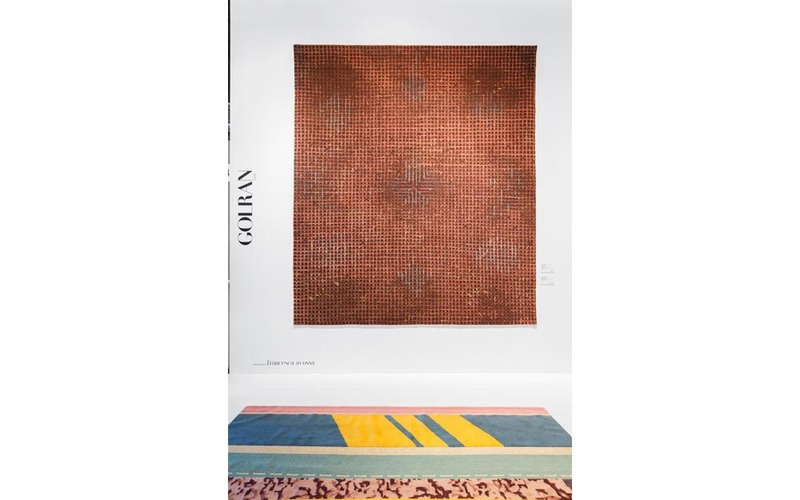 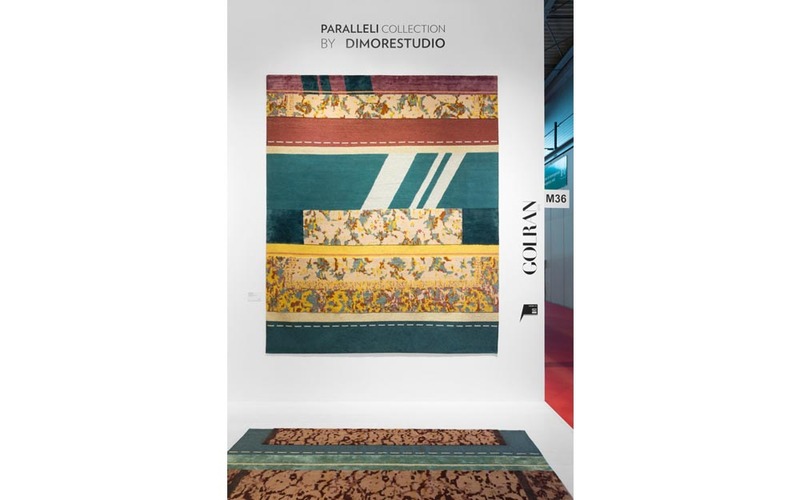 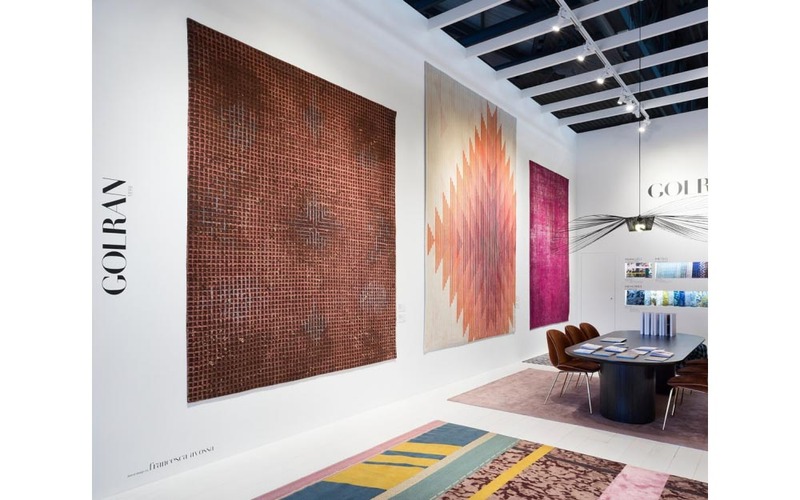 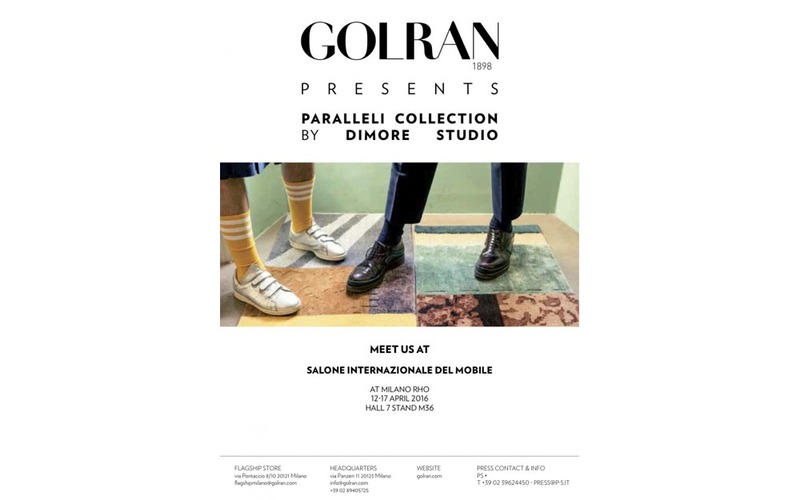 Golran continues its research into the contemporary rug and for 2016 it has called on the talent and flair of DIMORESTUDIO presenting the new collection Paralleli. 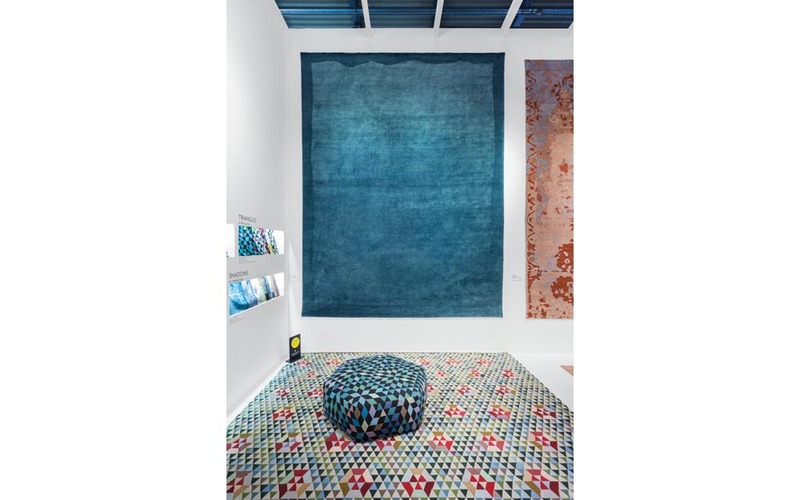 The Milanese interior design firm works in the arts, architecture, design and fashion. 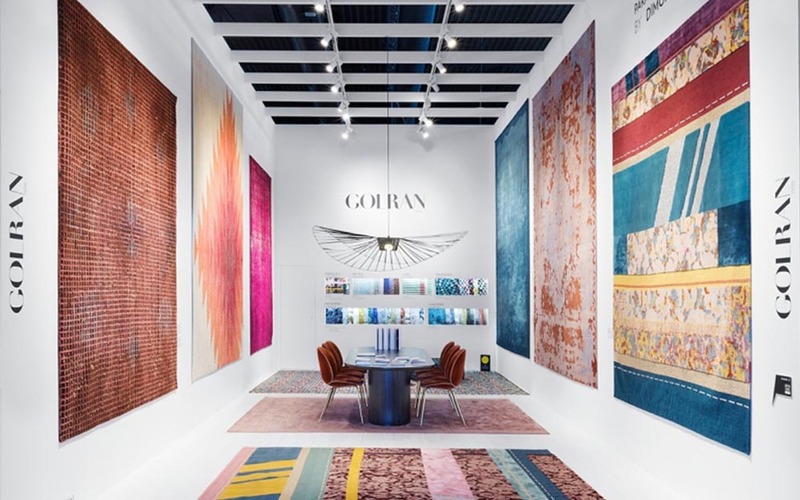 In its approach to the Golran world, it examined the Persian rug’s historical characteristics and brought them up to date through a union of different styles.